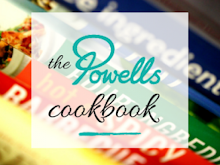 Coronation chicken was famously invented for the coronation of our Queen, Elizabeth II, in 1953. That sweet spicy sauce is a perfect accompaniment to relieve the bitterness of sprouts and it so easy to make I think future monarchs should celebrate their coronation with this fantastical British combination. 1. Bring a pan of water to the boil on the hob then add the halved sprouts. Bring back to the boil and simmer for 3 minutes before draining and cooling under cold running water. 2. In a bowl mix mayonnaise and mango chutney to a ratio of about 3 mayo to 1 chutney. Add curry powder to taste. 3. 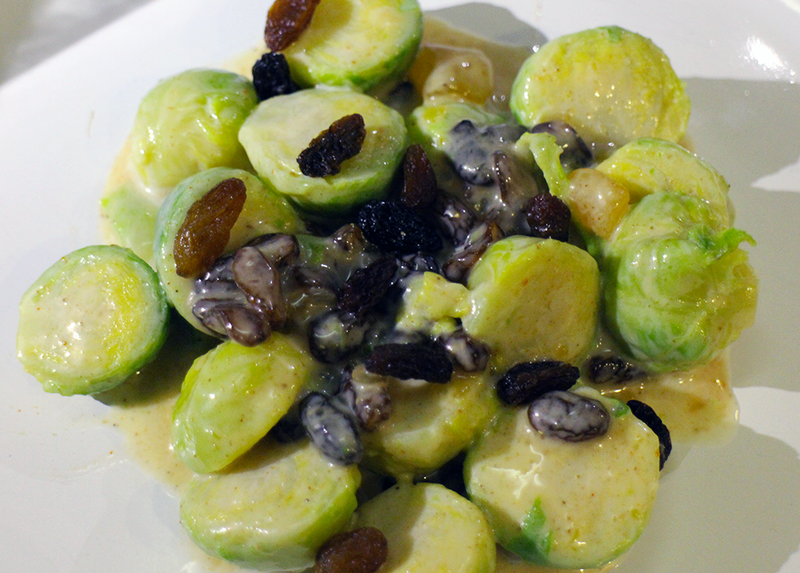 Combine the sprouts and coronation sauce and top with as many sultana's as you like.